Sleek, low-profile. Wide panoramic vision. Hypo-allergenic comfort seals. Latex free. Anti-fog lens with UV protection. 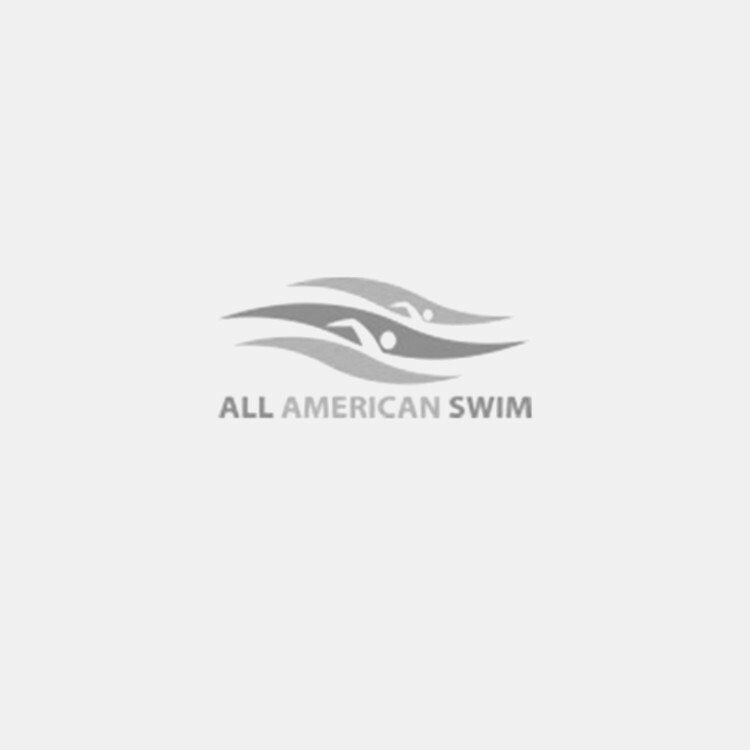 Are you a swimmer, lifeguard or athlete who spends time and trains in the water? Whether you’re swimming laps at your local pool for fun, training for a swim meet or training to save lives in the water, you’re always aiming to be your best. When it comes to swimming smoothly and strongly, sometimes you need the right tools to enhance your performance. Need an aquatic boost? Try the Speedo Speed Socket 2.0 Goggle, the ultimate underwater eyewear for casual and competitive swimmers alike. With a mirrored lens to reduce glare, built-in anti-fog and UV protection and a panoramic range of vision, these goggles are built for speedy, sleek swimmers. Our Speed Socket goggles are complete with a double-band headstrap, comfort seals and increased peripheral visibility. Swim with clarity, comfort and a full range of vision when you order our Speedo Speed Socket 2.0 Goggle online today.